Pistachio (Pistacia vera) belongs to the family Anacardiaceae. 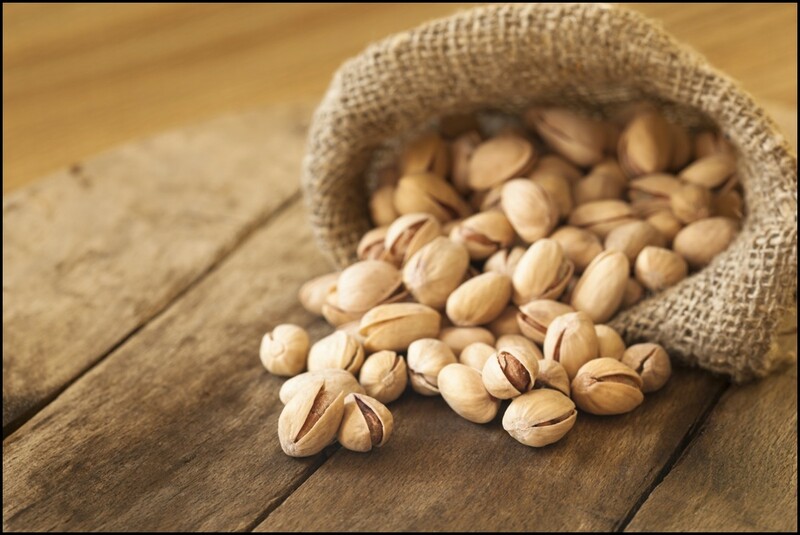 Pistachio nuts are used throughout the food manufacturing industry as an ingredient for products such as bakery and cereal items. 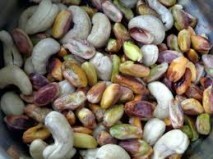 Pistachios contain a high level of proteins, which can trigger allergic reactions including anaphylaxis in some people. The proteins are heat stable, making them resistant to production processes and therefore retaining their allergenic potency. This highlights the importance of sensitive detection systems for this allergen. 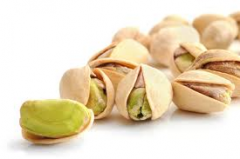 The AgraQuant® Plus Pistachio test kit offers food manufacturers a tool to quantify and prevent the release of product contaminated with Pistachio protein. AgraQuant® Plus Pistachio kit is a sandwich enzyme immunoassay (ELISA) for the detection and quantitative determination of Pistachio (native and processed) in foods, environmental samples and rinse waters. Rapid extraction and incubation times make this kit the fastest kit available on the market allowing for rapid screening procedures and product release. The kit is supplied with standards, extraction capsules, antibody coated microwells, extraction buffer, wash buffer, conjugate, substrate and stop solution.